The baby was found by a rickshaw puller, who spotted her leg moving out of a partially closed bag lying unattended on the roadside. RAIPUR: A two-month-old girl was found abandoned in a small bag on the roadside in Raipur on Saturday late evening. She was found by a rickshaw puller, who spotted her leg moving out of a partially closed bag lying unattended on the roadside. 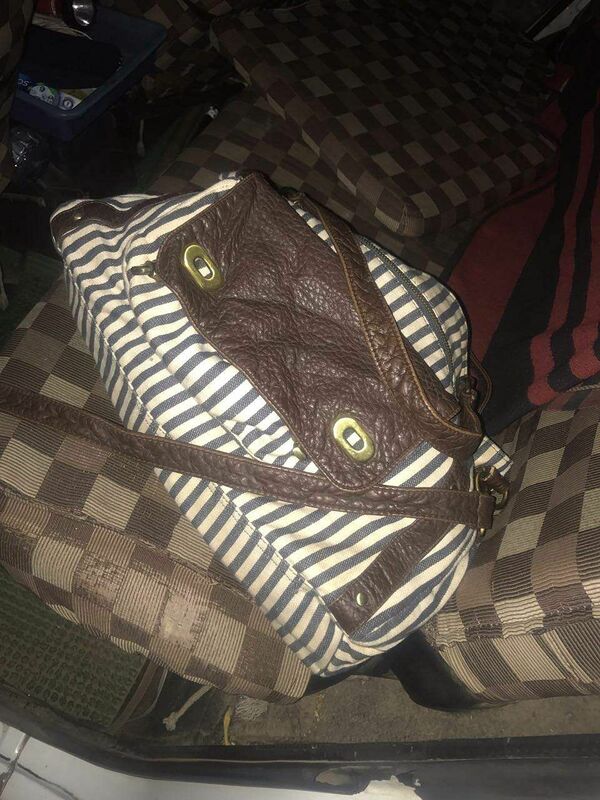 According to sources, the rickshaw puller along with some local youths opened the bag to find a baby wrapped in a bed sheet with an infant milk bottle beside her. They immediately alerted the police. “It’s mysterious. The baby is not a newborn as usually found in cases of the abandoned infant for the reasons of being a girl born or illegitimate birth,” said the Ganj police station incharge Mohsin. “We are taking the assistance of nearby CCTV cameras and investigating the matter”, he added. The girl was shifted by the police to the BR Ambedkar Memorial hospital where the doctors after examining found her in healthy condition. While efforts are on to find the parents, the police are also exploring the reason for abduction. 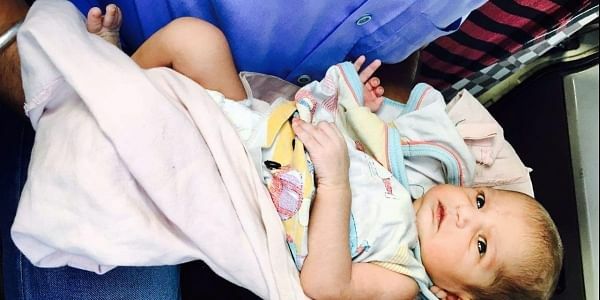 After her image and details went viral on the social media, the Ganj police station bombarded with calls to adopt the baby girl. “Nothing can be done on adoption till the investigation gets completed. She will remain in the hospital under the supervision of doctors for the time being”, the police officer said. The decision to shift her to adoption home will be taken provided the baby’s parents remain untraced.